Monitor deadlines, and time limits automatically assigned to issues according to JQL-based criteria. With SLA PowerBox you can define multiple calendars (set working days, and office hours). 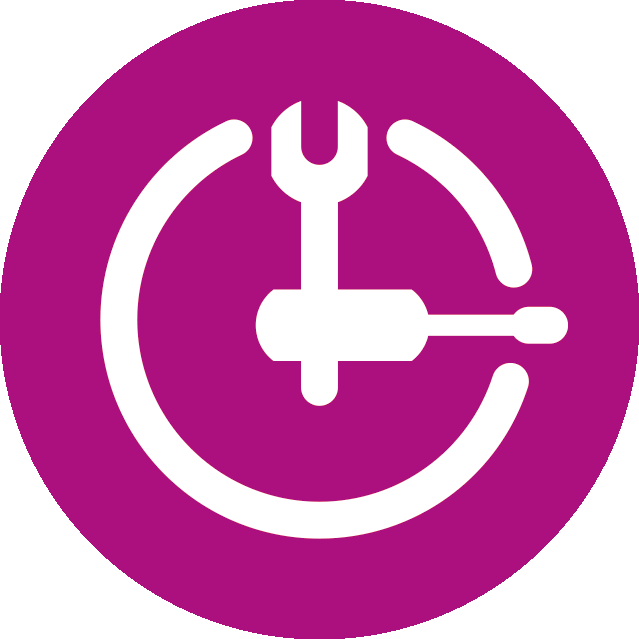 Time limits, or fixed deadlines are mechanically assigned to issues according to your SLA Goals. To check the time progress on an issue just take a look at its colour status. SLA PowerBox is fitted with fully customizable SLS Analytics module. 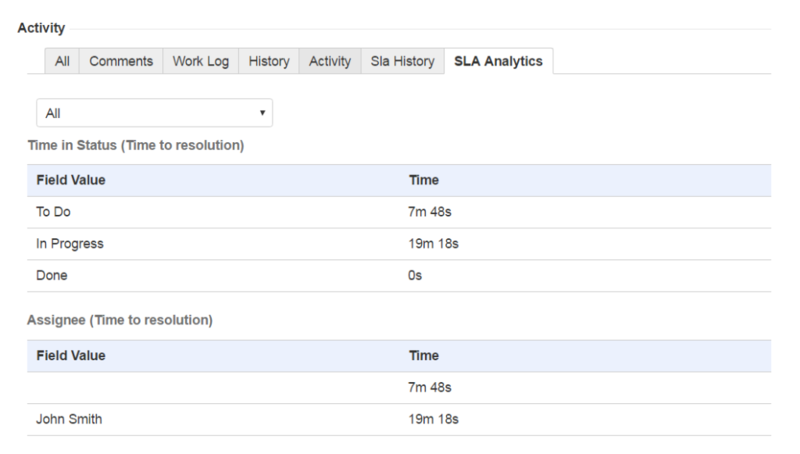 With SLA Analytics you are able to create time counters based on all JIRA fields and SLA Metrics. Tailored time analysis gives you powerful insights into your SLA delivery. With SLA Analytics you will easily monitor, and analyse key metrics for your SLAs, and improve your delivery performance. Full SLA Metrics history provides you with detailed action archive available on your view issue screen. Depending on your needs you may choose from text or chart formats. Thanks to SLA PowerBox icons, you can monitor time progress, and check the time limit directly from your dashboard. With SLA PowerBox you can easily find all relevant issues using JQL functions in search criteria. SLA PowerBox supports all project types in JIRA Software, JIRA Core, and JIRA Service Desk. Being a JIRA plugin SLA PowerBox does not affect your current JIRA licensing model. SLA PowerBox enriches your JIRA with a number of excellent features without influencing your tool’s configuration. SLA PowerBox allows to create multiple deadlines – SLA Goals – that are assigned to issues according to JQL-based criteria. 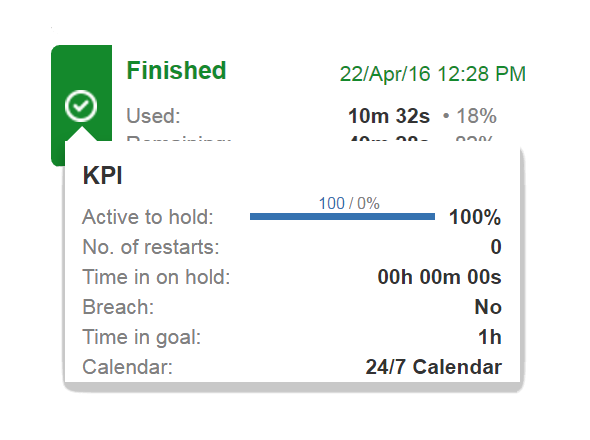 Each SLA Goal has its independent time counter that is triggered by changes performed on a defined JIRA field. All functionalities are fully customizable which makes SLA PowerBox the most powerful plugin to manage complex SLAs in JIRA.